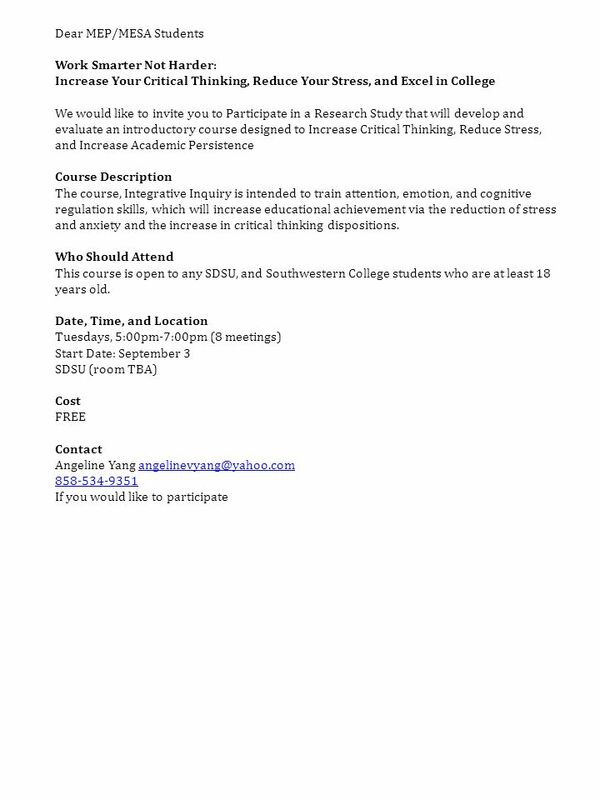 Work Smarter Not Harder: Increase Your Critical Thinking, Reduce Your Stress, and Excel in College Participate in a Research Study The purpose of this. Download ppt "Work Smarter Not Harder: Increase Your Critical Thinking, Reduce Your Stress, and Excel in College Participate in a Research Study The purpose of this." EDOS Workgroup Pilots – Kickoff Teleconference October 2, 2012. Spring Schedulers Meeting Andy Meyers Bonneville Power Administration ISAS January 2013. RDG. 009 Essentials of Reading. About Me My name is Howard Taylor. My Lakeland address is: You can contact me by , or make arrangements for. Introducing Center for Innovation and Excellence in Teaching and Learning Fall 2010. October 2013 Principal-Parent Breakfast. Parent Teacher Conferences! Company LOGO Getting Your Business Started Mr. Hayes CEO. The new context of partnership working Deborah Fowler Head of Outreach and UK/EU Recruitment Colin Wylie Schools Liaison Officer. 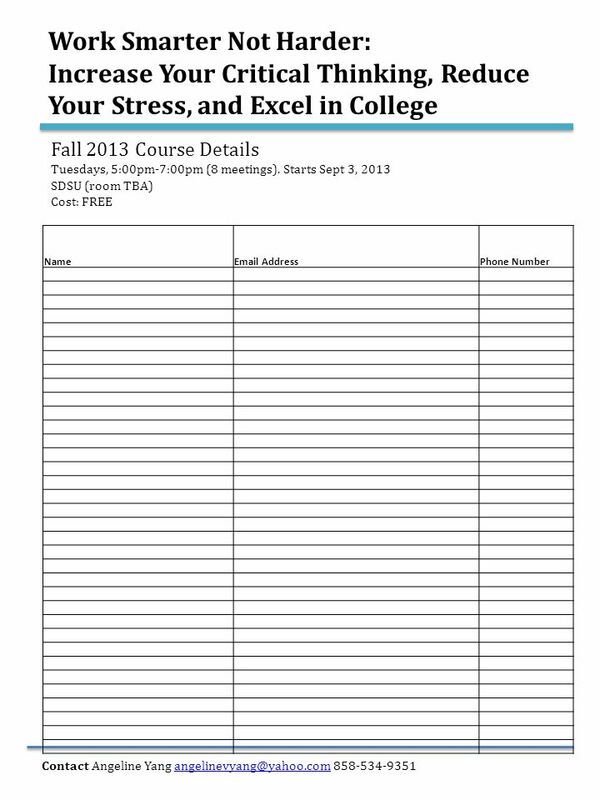 Fall Data Collection 2012 September Agenda Timelines Educator Profile Sept 17 th Initial Student Enrolments Sept 28 th Enrolment Snapshot October. Raising of the Participation Age – progress & challenges in Suffolk Peter Feeney, Manager. Course Description: The AP Spanish Language Course is a rigorous course designed to be equivalent to a 3 rd year college level Spanish course. This course. Lauren Weiner, Ed.D. 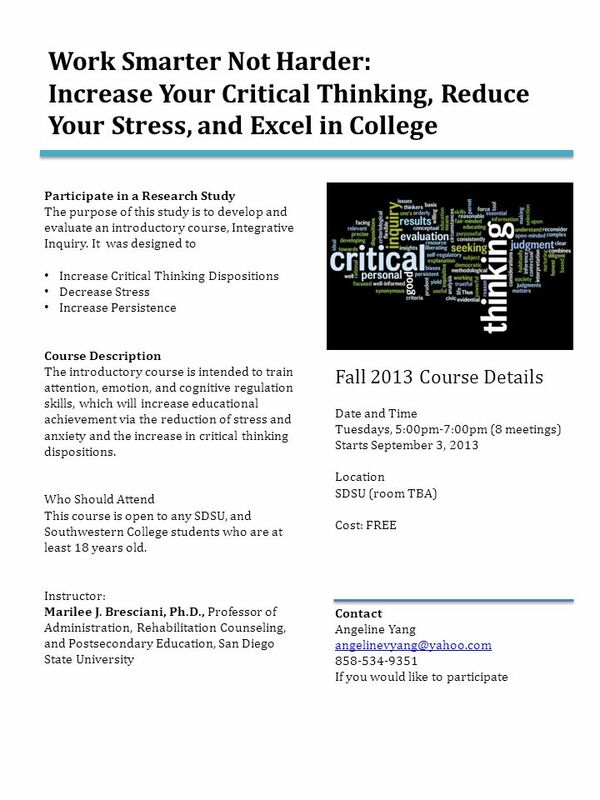 Director, Associated Students Administration University of California-San Diego Marilee J. Bresciani, Ph.D. Professor, Postsecondary. American Society of Civil Engineers Student Chapter at USC USC ASCE General Meeting 1 September 5, 2013 KAP 158. Jenny Nominni & Rusty Krumm Vocational Specialists February21, 2013. ExCEL After School Program Lead Agency/Site Coordinator Meeting November 19, 2013 10:00 –10:30: ExCEL Admin & Program Updates Breakout sessions: 10:30-12.